How do you feel when you pose for that perfect shot and a stupid person sneaks up behind you and completely ruins your perfect picture? But what if you later discover that the stupid person in your photograph is actually a celebrity? Yes, celebrities sometimes do it for fun, they just love to spoil the perfect pictures of the common people. We know that there are some fans who desperately want to click photographs with the celebrity but you never know when and where a celebrity photobombs your perfect picture. Today, we will show you some of the hilarious celebrity photobombs that are true masterpieces. You may have seen a celebrity photobombing pictures of another celebrity but we guess, you would have never seen a celebrity photobombing pictures of common people. Let’s have a look at some of the hilarious celebrity photobombs. 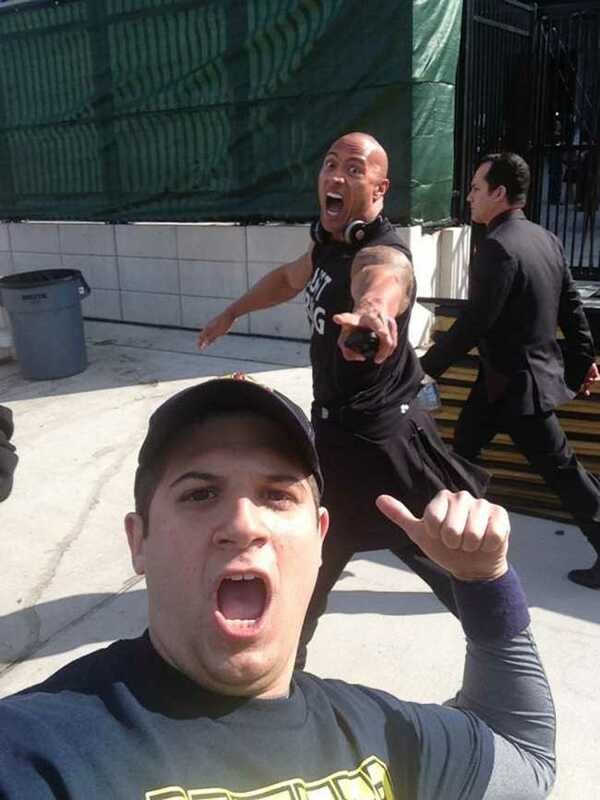 The energy Dwayne Johnson aka The Rock puts in a photobomb is mind-blowing. 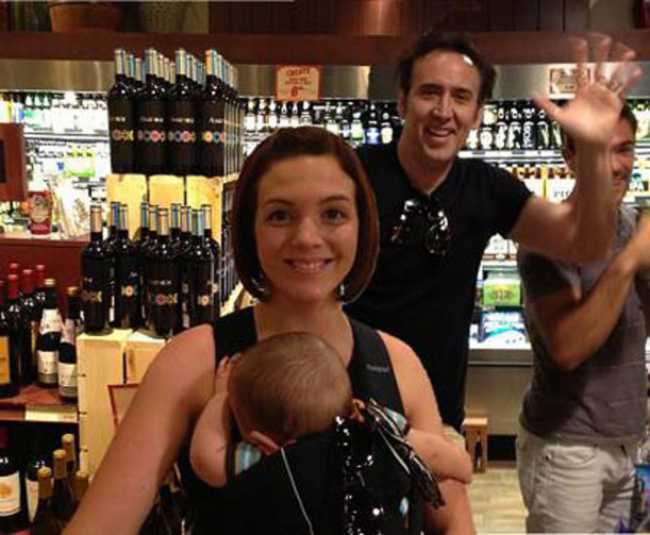 This woman didn’t know that idiot photobombing her picture with her baby is actually Nicolas Cage. Kevin Spacey surely knows how to surprise someone. 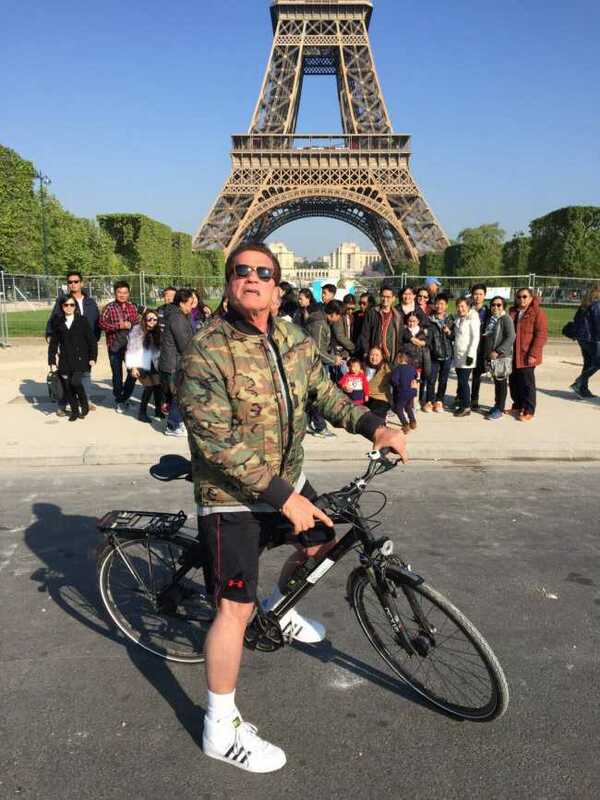 When Arnold Schwarzenegger photobombs a picture of Thai Tourists in front of the Eiffel Tower. The Queen has some brilliant sense of humor. 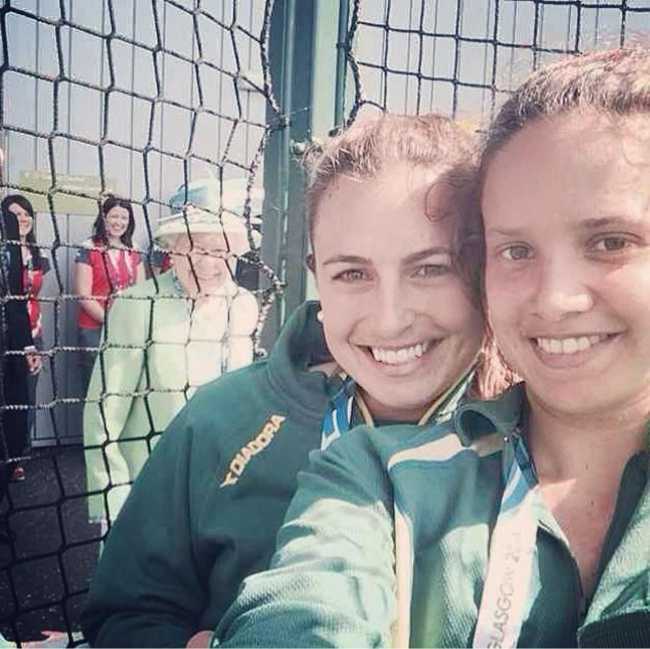 Her Highness photobombs the Australian hockey player’s selfie at the Commonwealth Games. 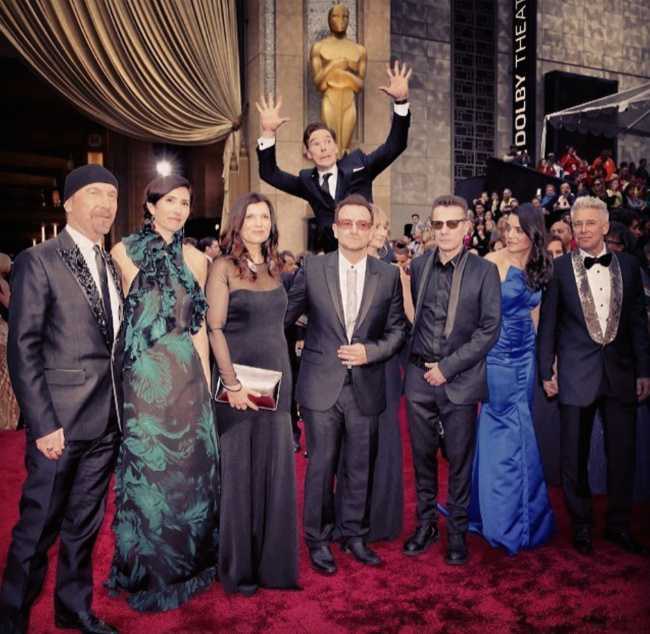 Make way as the great Benedict Cumberbatch photobombs the picture of Irish rock band U2 at the 2014 Oscars. 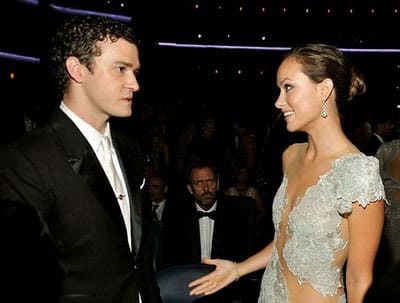 Hugh Laurie seems to be very interested in Justin Timberlake and Olivia Wilde’s conversation. 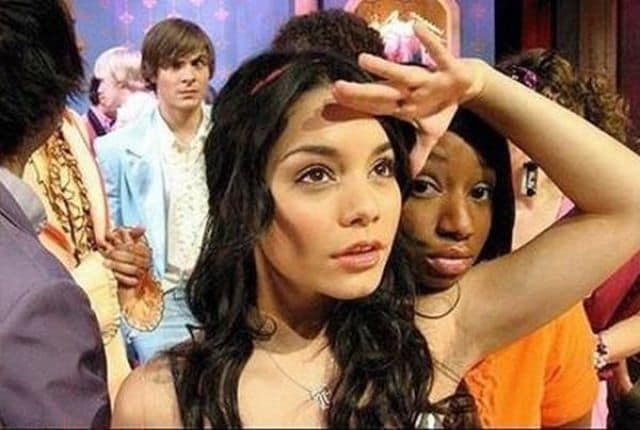 Don’t know what Vanessa Hudgens and Zac Efron are trying to do here. This one is probably the best celebrity photobombs ever. Look at the expressions of George Clooney as he photobombs the picture of singer Ellie Goulding and Omega CEO, Raynald Aeschlimann. Dustin Hoffman and Jack Black photobombs Angelina Jolie’s picture in the funniest way possible. Don’t miss: 11 Funniest Celebrity Name Puns That Will Make You Laugh Hard. Leave us a comment and tell us which one of the above hilarious celebrity photobombs is your favourite one.